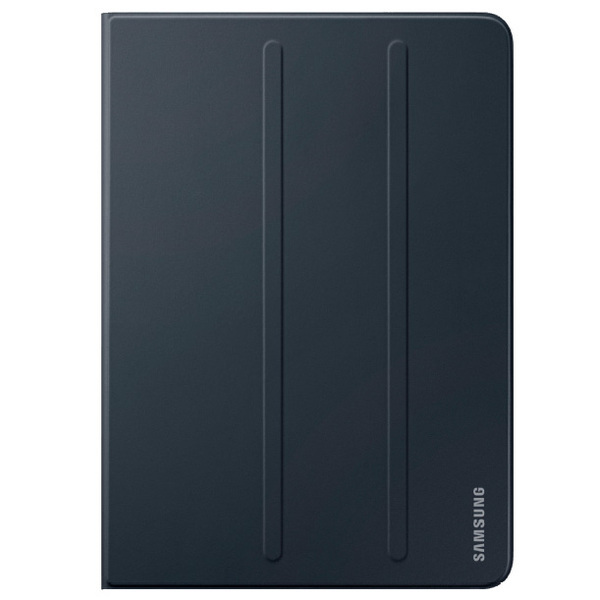 The Galaxy Tab S3 Book Cover is extremely durable, protecting all corners and sides. It's also extremely sleek and form fitting so it does not add any bulk and weight. And a new quick and easy-to-open stand lets you place your Galaxy Tab S3 in a more comfortable position for easy viewing.